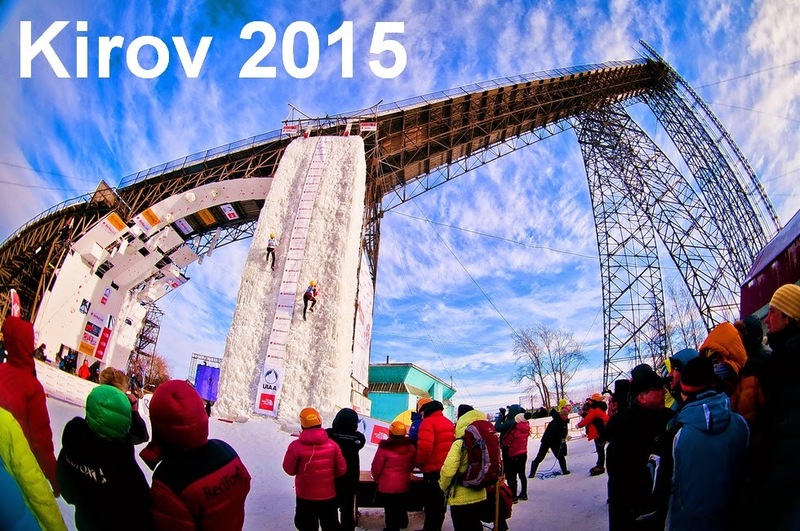 The Ice Climbing World Cup 2015 will show up the winners in Russia! Athletes from around the world will be challenging each other in Lead and Speed events. This Blog is maintained by courtesy of UIAA with the content we receive from Kirov event organizers. UIAA is not responsible for any misunderstanding that could appear due to Russian - English translation.